#1 paid Tumblr app on iPhone! Top 25 in US Social Networking! TumbleOn is the most popular image viewer for Tumblr. This quick and powerful app makes discovering new content and revisiting your favorite Tumblr photo blogs easy. Happily get lost exploring images in this beautiful, native interface. TumbleOn is great even if you aren't a regular Tumblr user. We built TumbleOn on top of Tumblr because of the amazing images that are constantly posted by the huge community. With TumbleOn, you can view any Tumblr photo blog, even without a Tumblr account. 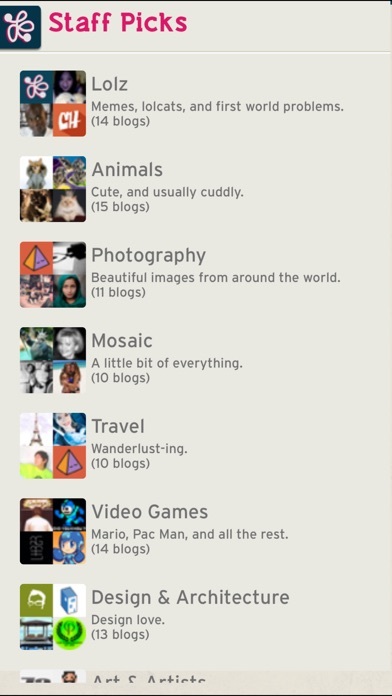 The app features more than 100 hand-picked photo blogs in the "Staff Picks" section to get you started. What the press is saying • "...the app is pretty impressive, and if you’ve been looking for a way to browse Tumblr’s photos, look no further than TumbleOn." 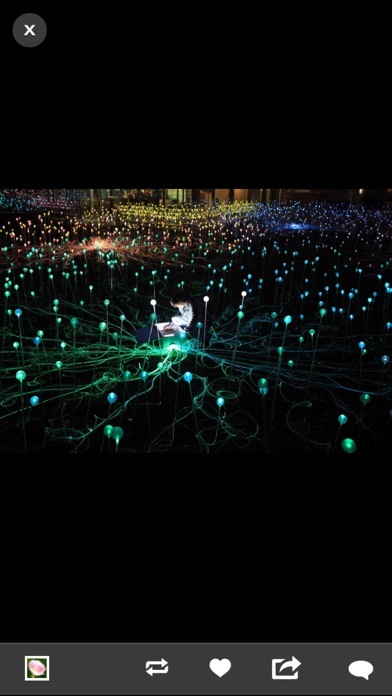 - The Next Web, 2012 • "TumbleOn to the best of Tumblr photo blogs! If you are a Tumblr fan, and looking for an app that makes it easy to follow your favorite photo blogs (or find new ones), TumbleOn might be just what you have been looking for." - iPhoneLife Magazine, 2012 • "Sometimes an app just really works without you needing to think about it. TumbleOn is one such tool." - Tap! Magazine, 2012 Explore and discover great photos • Swipe through high resolution pictures from your favorite blogs. • Find great photo easily by searching with tags (such as our favorite: #business cat). • Analyze a blog to discover new blogs to follow. • Log in to Tumblr to see images from your Tumblr dashboard, likes, followers and all of your blogs. 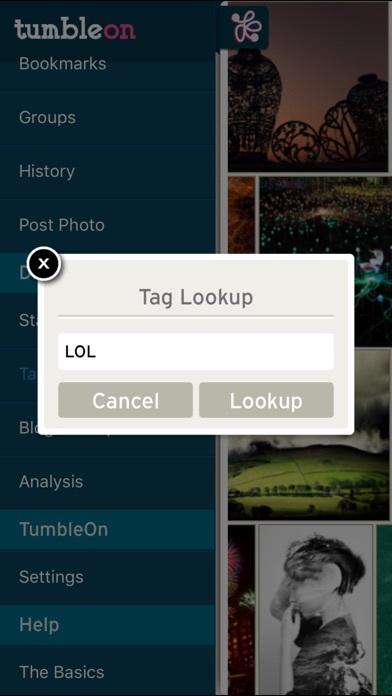 • Bookmark blogs and tags to quickly find them again within the app. • Create groups of blogs to view several blogs at once. • Save time by seeing which posts are new since the last time you viewed a blog. • View your favorite blog, group or tag in slideshow mode (iPad only). Share your favorite photos, easily • Share images by reblogging, liking, emailing, or saving them to your device. 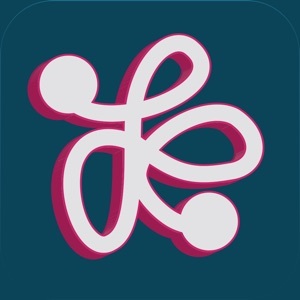 • Upload your own great photos from your phone's camera or camera roll. • Add your own comments and tags to any photo you reblog or post. • For reblogs and new posts, queue them for later or post immediately. 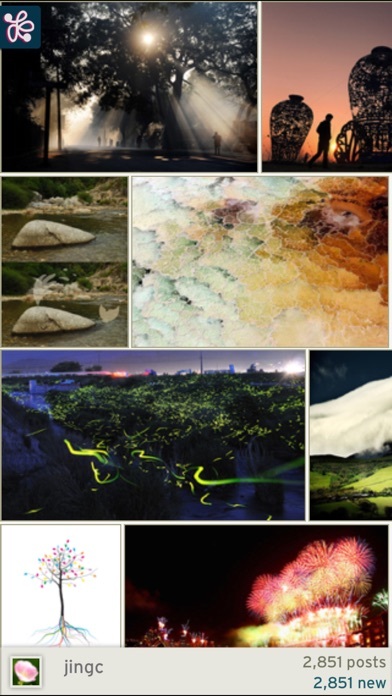 • Long-press controls from the photo stream allow you to quickly share images. • Share images with your friends on Facebook and Twitter. More great features • View animated GIFs and multi-photo sets. • View captions for posts in Safari or TumbleOn. • Multi-account with following and follower support. 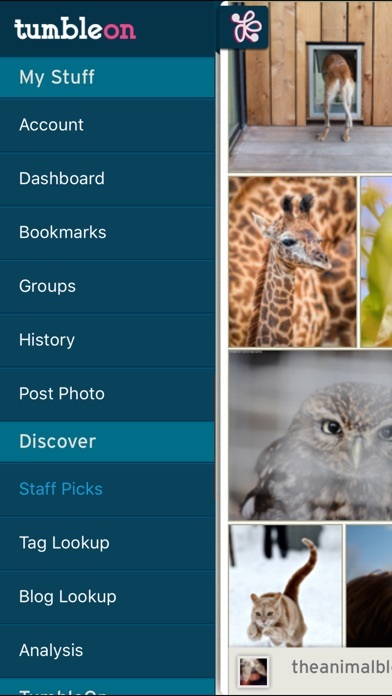 • Adjust the photo stream row preferences to customize the experience. • Configurable HD image setting for slow networks. • Password lock screen protects your privacy. *NOTE: TumbleOn ONLY shows pictures from a Tumblr blog, so other media types such as text, html, or video posts are hidden in the image viewer. *NOTE: To save photos to your device, or upload photos to Tumblr, you must grant photos access to TumbleOn in your device's settings app in IOS6+. TumbleOn is made by Pocket Sized Giraffe, LLC. Pocket Sized Giraffe is a team of 3 based in Austin, Texas. TumbleOn and Pocket Sized Giraffe are not affiliated with Tumblr (the company, or the service). This application uses the Tumblr application programming interface but is not endorsed or certified by Tumblr, Inc. All of the Tumblr logos and trademarks displayed on this application are the property of Tumblr, Inc.